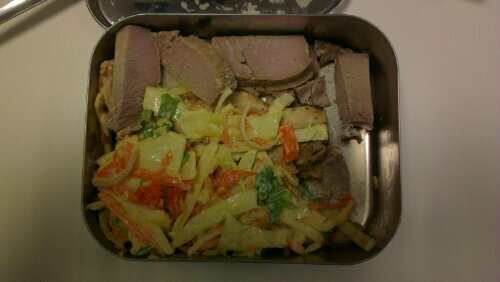 Home made coleslaw, ham and a pork loinchop. Of all the countries with data, only Finland, Sweden, Saudi Arabia and Norway have higher rates than the UK. At the risk of posting too many links to the BBC News website… with the list of the countries above us in the incidence of diabetes, I would hazard a guess that Vitamin D deficiency may be a factor? Four of them have little sun, or none for half the year and in the other they wear rather a lot of clothes. A “study” offering a different view of the health effects of being overweight. Seems to be an odd point of view to me and I will stick with my approach.